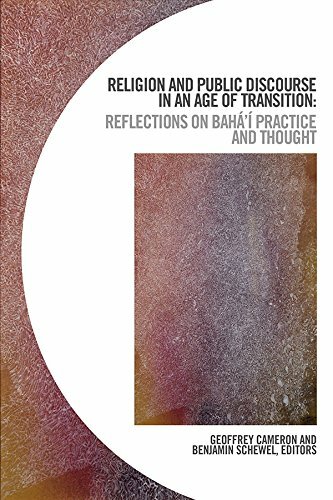 Contributors to the book “Religion and Public Discourse in an Age of Transition: Reflections on Bahá’í Practice and Thought” address various aspects of this challenge within the context of Bahá’í thought and practice, whose goal is to lay the foundations for a new world civilization that harmonizes the spiritual and material aspects of human existence. Bahá’í teachings view religion as a source of enduring insight that can enable humanity to repair and transcend patterns of disunity, to foster justice within the structures of society, and to advance the cause of peace. Accordingly, religion can and ought to play a role in the broader project of creating a pattern of public discourse capable of supporting humanity’s transition to the next stage in its collective development. 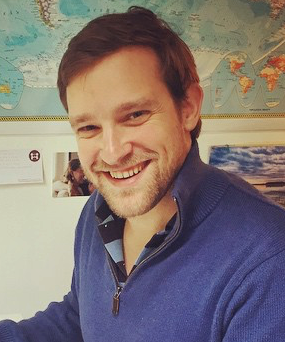 In this webinar, co-editor Benjamin Schewel talks about the content of the book, as well as the process of collective inquiry that led to its creation.